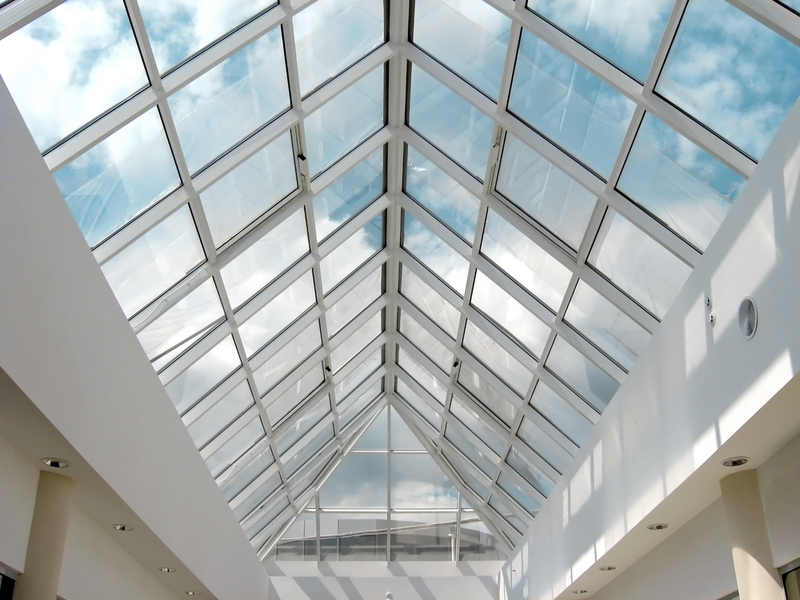 Free conservatory roof prices for glass, polycarbonate, solid and tiled conservatory roofs. Start your replacement conservatory roof quote. Free conservatory roof prices from local and trusted suppliers in your area. A wide choice of conservatory roof syles and materials. Hundreds of accredited local companies across the UK to meet your needs. Very easy to get a conservatory roof price and so quick too- got quoted some excellent prices from companies near me. Great if you don’t have the time to find a company or prices yourself. Needed a replacement conservatory roof for old Victorian and was provided with some great quotes. Create your free conservatory quote using our conservatory cost calculator. Get a conservatory price online for a wide range of conservatory styles. Are You Happy With Your Conservatory? Modern replacement conservatory roofs offer better looks, enhanced insulation, higher security and better ventilation. By replacing your old conservatory roof you can turn that unused space into a comfortable room for the whole family. Why waste precious space and investment? Especially when you can transform your conservatory for the fraction of the price of a full build. Choose from a wide choice of conservatory roof styles, materials and designs. Conservatory roof conversion is an affordable alternative to replacing your whole conservatory. New conservatory roofs are designed to make your conservatory more economical to heat. Saving you valuable energy and money, allowing you to finally make the most out of your conservatory room. A common problem with conservatories is the lack of insulation in the winter, as well as the tendency to overheat during the summer. Replacing an entire conservatory is going to be costly, time-consuming and disruptive. Unless you are after a complete re-style, replacing your conservatory roof is the quickest and most affordable way to solve temperature extremes. Heat rises and if your conservatory roofing is not energy efficient, you will lose that valuable heat. Likewise in the summer, if your roofing isn’t well ventilated, it’s going to cause your room temperature to soar. Click the button below to get an online price for conservatory roofs.